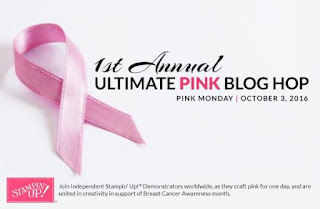 Rubber Room Ramblings: ULTIMATE PINK BLOG HOP! I love that Moosey! Thanks for sharing! 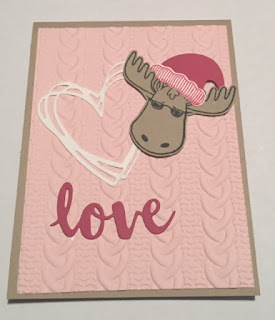 OMG, I love, love, love your card. So Cute!! Love the idea of a pink moose. So cute. Thank you for hopping along with us.